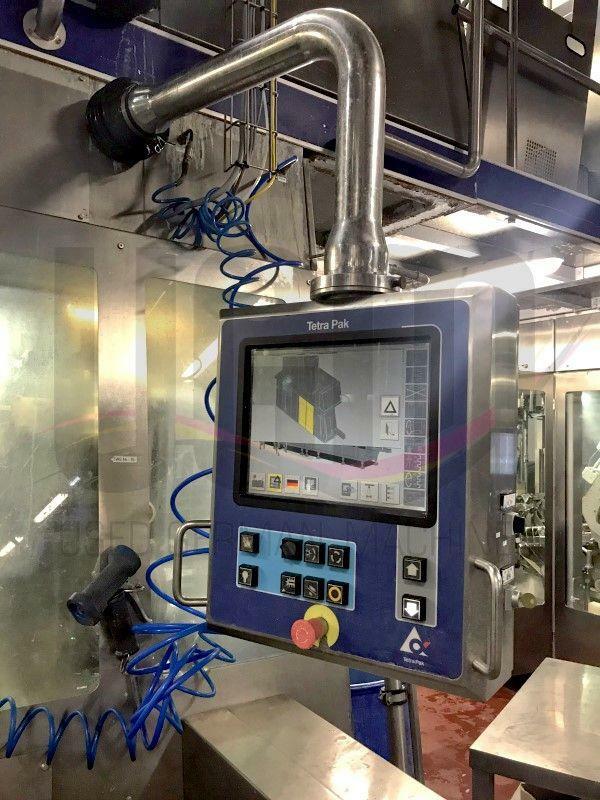 For sale, we have a used A3/Flex 1000 Edge filling line incl. 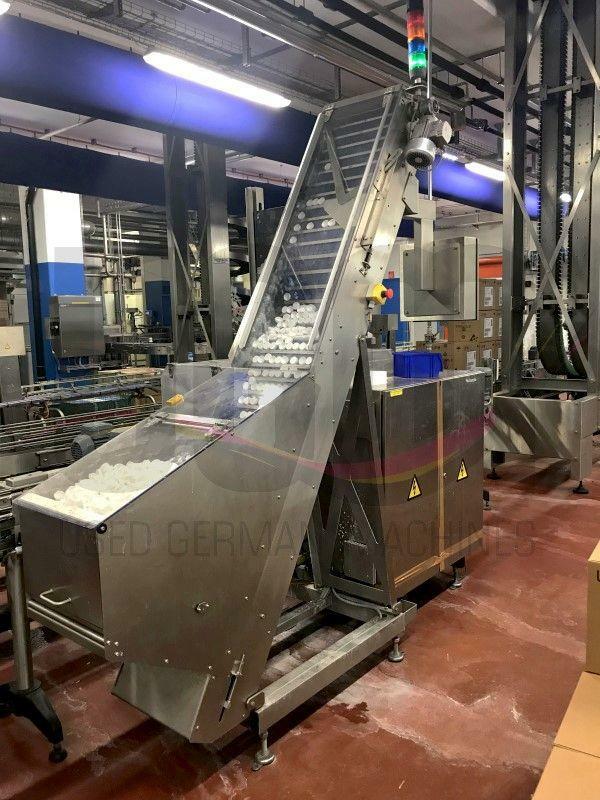 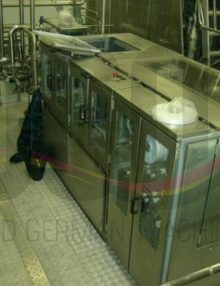 Cap applicator, cardboard packer and conveyors in a very good used condition. 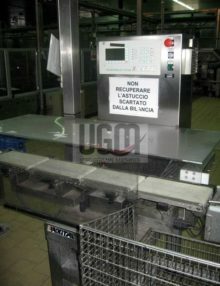 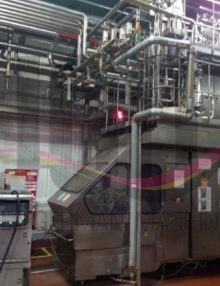 The line is still in operation in Europe and can be inspect in production with prior notice. 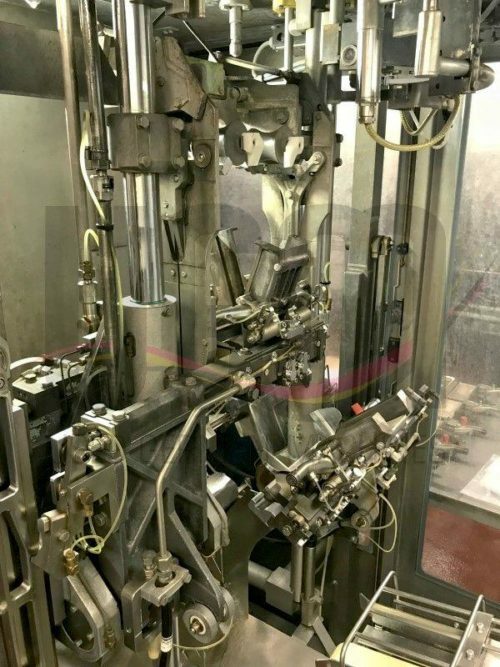 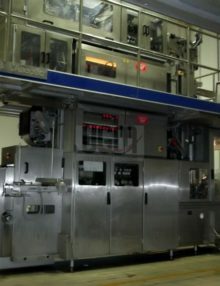 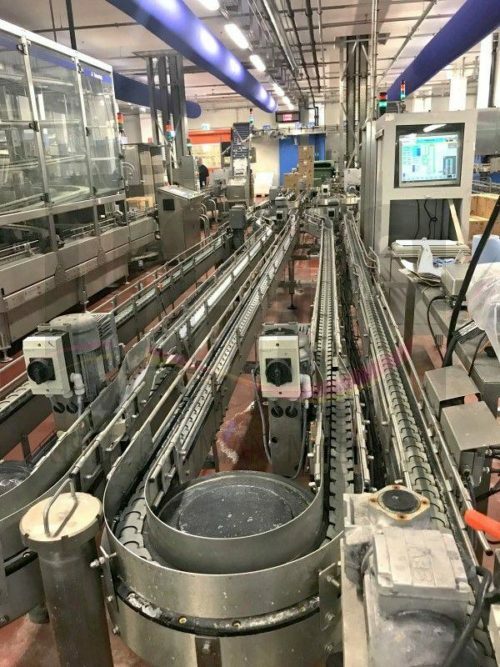 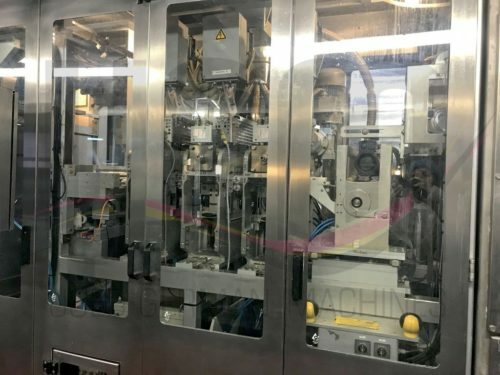 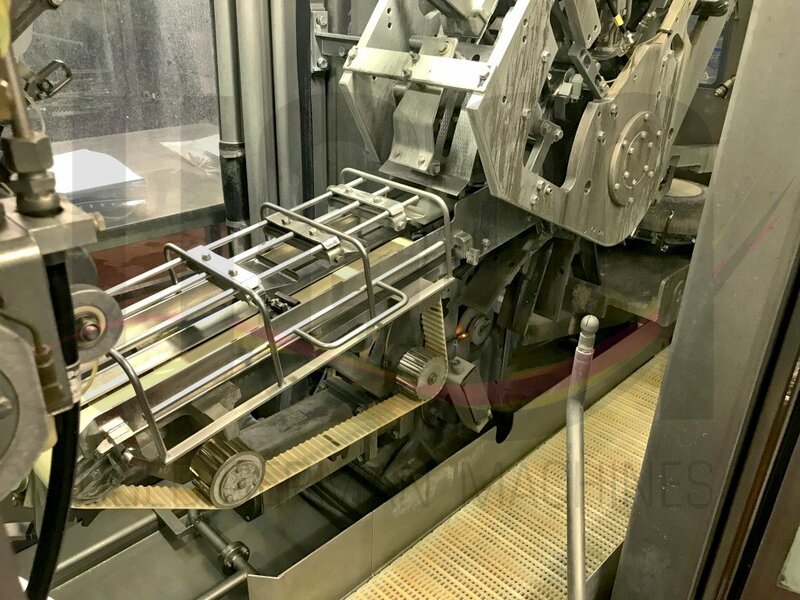 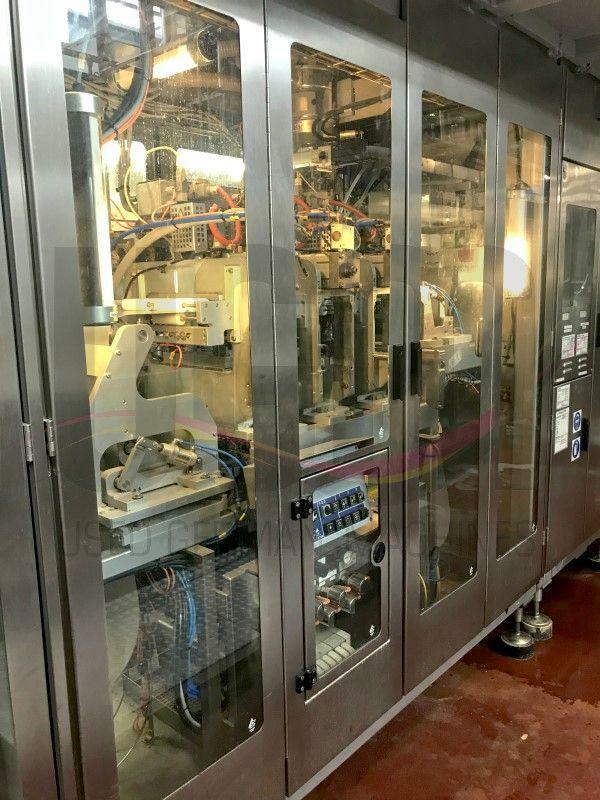 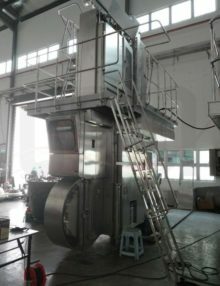 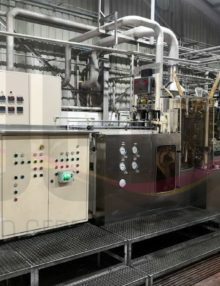 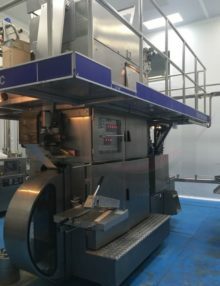 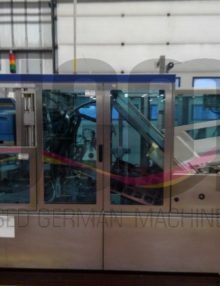 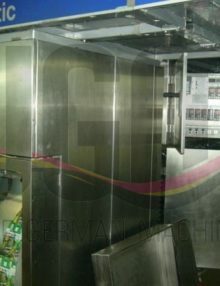 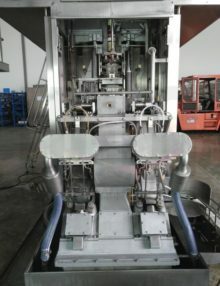 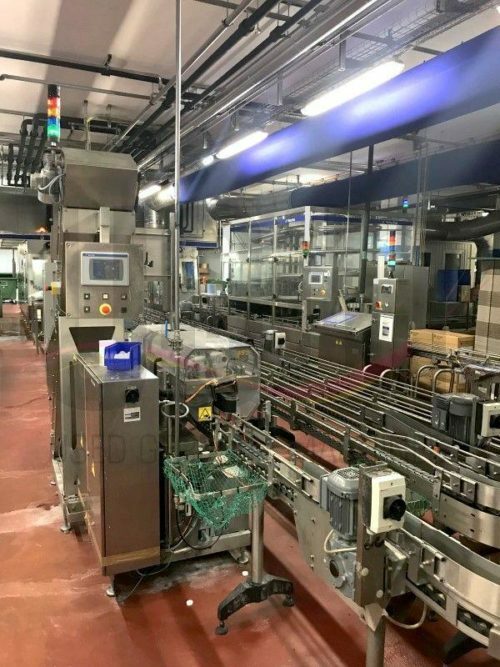 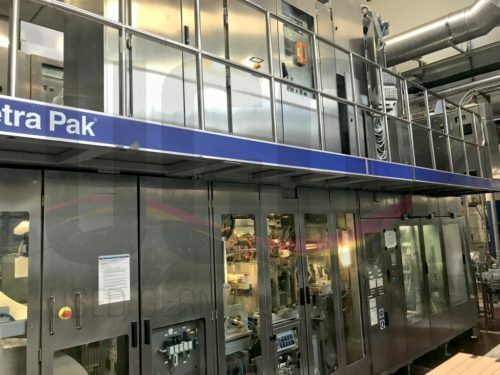 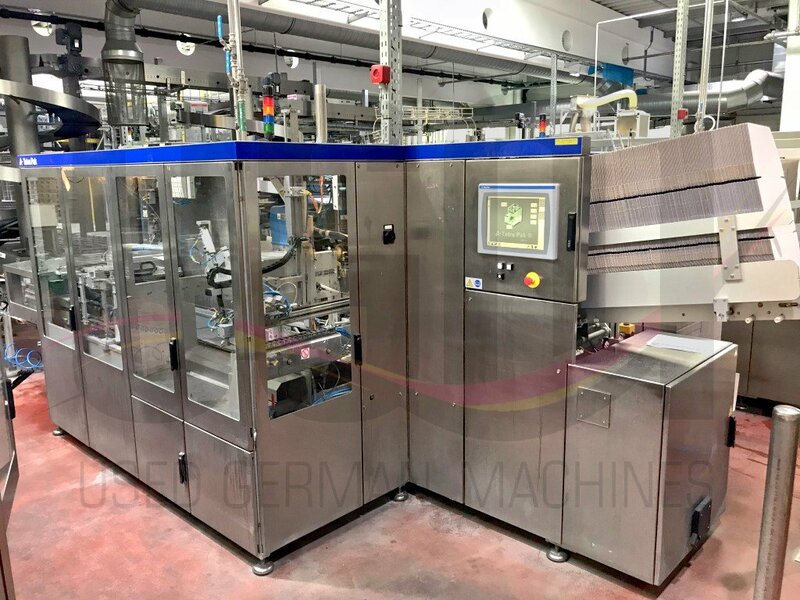 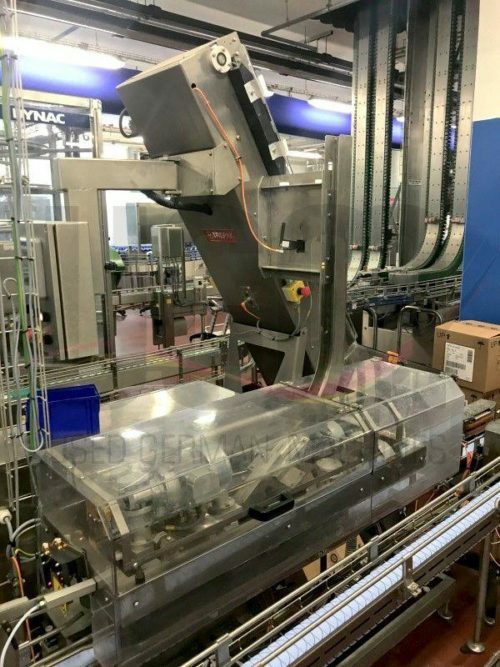 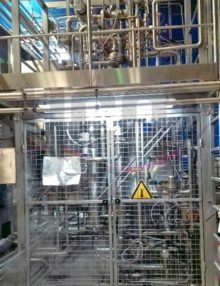 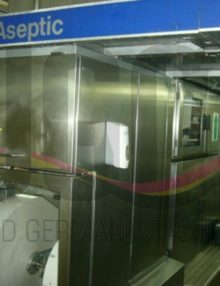 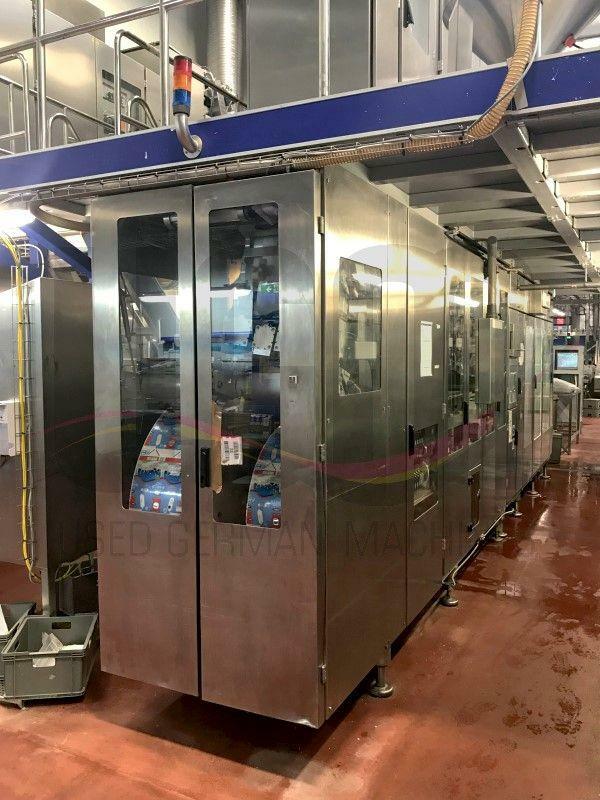 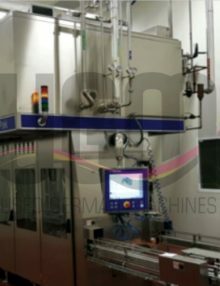 For sale is a used A3/Flex 1000 Edge filling line in a very good used condition. 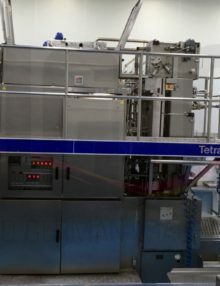 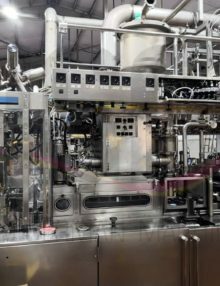 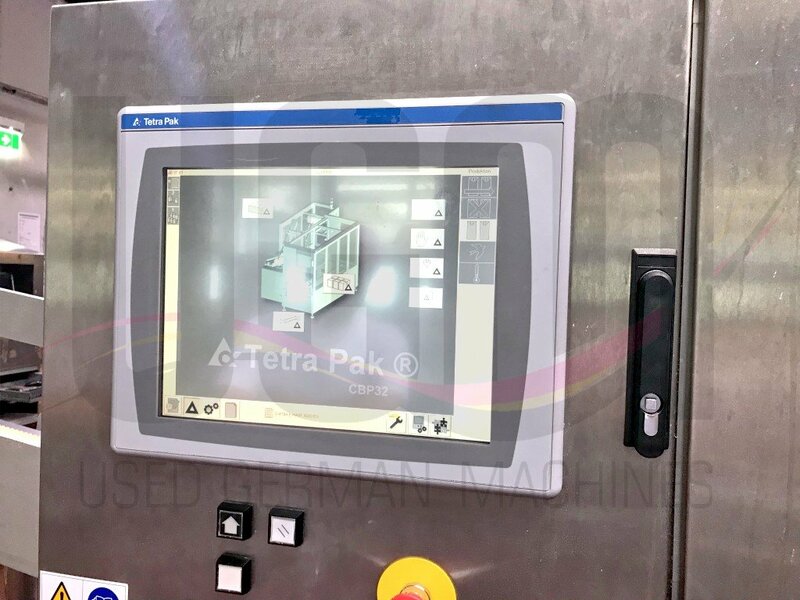 We have for sale a used Tetra Pak TBA 8 1000 ml Square in a very good condition.